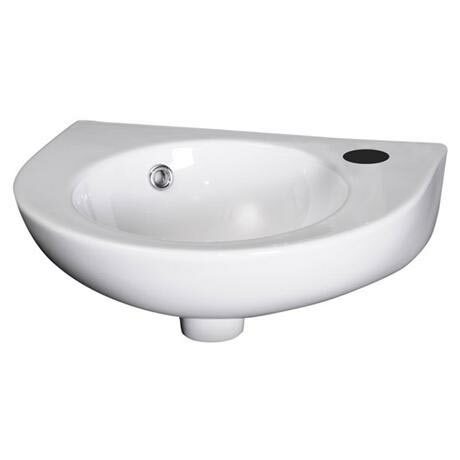 The 450mm wall hung basin designed and manufactured by leading bathroom brand Premier. Ideal for bathrooms and cloakrooms with limited space. To be used with a Mono basin mixer (not Included).